Video of FUJIFILM Factory Tour - 2019. One could say watching how things get made in the factory is a popular fascination considering the television show "How It's Made" is on its 31st season. I think I speak for many photographers when I say that it would be a dream come true to get a behind-the-scenes look at an operation like this. Seeing the extreme detail and fact-paced efficiency that these dedicated workers have with my own eyes would be a treat. And let's be real, who wouldn't want to suit up into one of those whiter-than-white clean suits and walk through a sanitation room like in the movies. 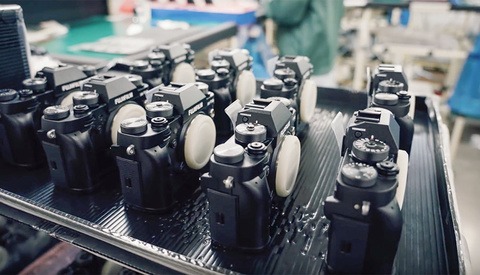 Speaking of that efficiency, in this Fujifilm factory tour video from Pixel Viilage it's revealed that they kick out 70 GFX 50R in an 8-hour shift. That's an unbelievable pace. 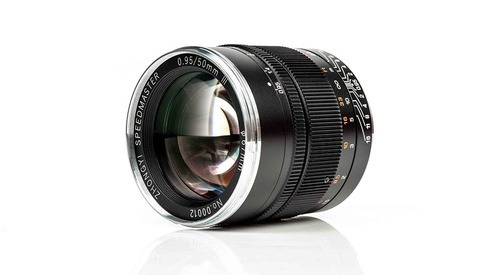 We also see how lens optics are calibrated as well as how units are pieced together and tested before shipping out to the hands of customers. 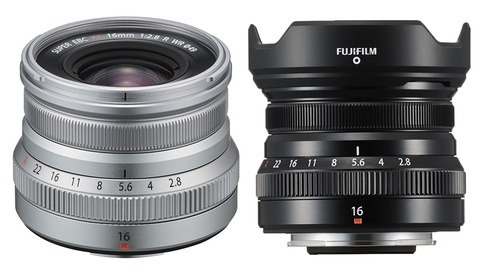 If you want to see more from the Fujifilm factory, check out this other video that looks at how the previous-generation Fujifilm X-T2 cameras and MK18-55mm T2.9 lenses are made. all that greatness, but only 3% market share.